Portugal has some of the best wineries to visit in the world. Spectacular locations, top notch wines with buckets loads of character and colourful winemakers have made Portugal one of our very favourite places to visit. Portugal wine tours are great fun. Here we explore 5 of our favourite locations and describe what makes them so special. In Portugal we are spoilt for choice with many amazing winery visits in the hugely varying wine regions. 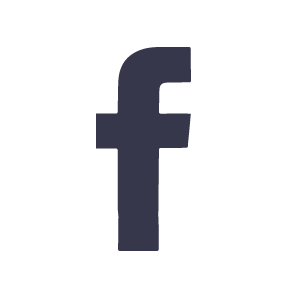 Starting in the south in historic Setubal and the sprawling Alentejo there are some big names such as José Maria da Fonseca, Bacalhôa as well as Esperão and J Portugal Ramos. All fine visits. Heading north through the central Lisboa and Tejo regions, some favourites are coastal Casal Santa Maria and aristocratic Casa Cadaval with its magnificent Lusitano horses. 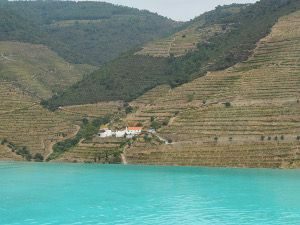 Luis Pato is a colourful highlight of the Bairrada and we are spoilt for choice in the north with the Douro and Vinho Verde regions. The van Zellers along with winemaker Joana Pinhão create a unique atmosphere at this fantastic small winery overlooking the Rio Torto. 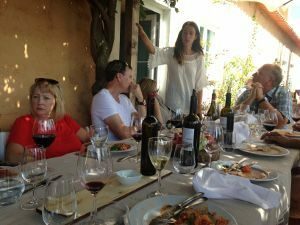 The wines are naturally top class and tasting them whilst having lunch with Francisca or Cristiano, one of the original ‘Douro Boys’, on the terrace of the family house overlooking the vines, is an experience never to be forgotten. We always come away with a feeling of being privileged to have spent time there. Set in the middle of a wonderful little village in Vinho Verde this is a real treat. The ‘sunny place’ produces stand out Alvarinho wines and offers fine views across the River Minho to Spain. This is a hardworking winery and owner Luis Cerdeira makes the visit and tasting thorough and highly entertaining. Truly memorable especially when combined with lunch at their nearby family run Quinta da Folga, where cuts of pork from their own pigs are the highlight. 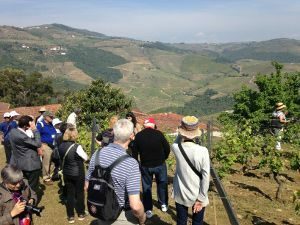 We are met at the riverside train stop by Landrovers from the winery and, after bundling into the back, transported along bumpy tracks and up steep hills to be greeted by one of the finest views in the Douro. An infinity pool invites you in for a paddle and winemaker Manuel Lobo’s quality wines are a delight to taste in such an environment. Dating back to 1615 this is one of the Douro’s great estates. 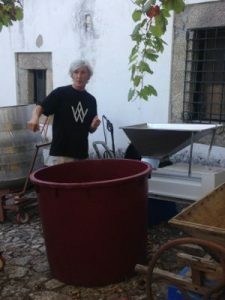 Vasco Croft is a charming and enigmatic figure who has devoted his career to making wines which match his belief in the Steiner school of philosophy. 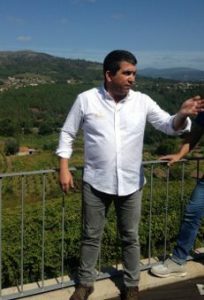 Meticulously biodynamic and organic, he creates top class Vinho Verde wines using local varietals such as Loureiro and Vinhao. The family home, which was the original winery, is set deep in the countryside and is where he receives visitors. It is like a step back in time to another world when we are sitting on the verandah sipping the fresh and lively wines. Undoubtedly one of the top Port wine producers with a history dating back to 1715, this winery is set spectacularly in the Pinhao Valley. Again this feels like a privileged visit, especially climbing the steps to the hallowed Nacional vineyard, around 4 acres of ungrafted vines which have stayed miraculously phylloxera free, and which produce the legendary port of the same name. The whitewashed buildings resemble a little village and harvest time visit means you can get your socks and shoes off and do a little grape stomping in the granite lagares.